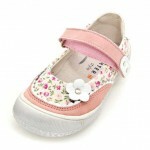 Richter footwear styles are trendy, colourful and modern. 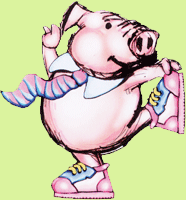 When children play,run and climb they waste no time in thinkig about their shoes. 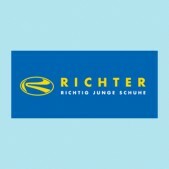 That’s why many of our Richter shoes are designed with rubber bumper toes. 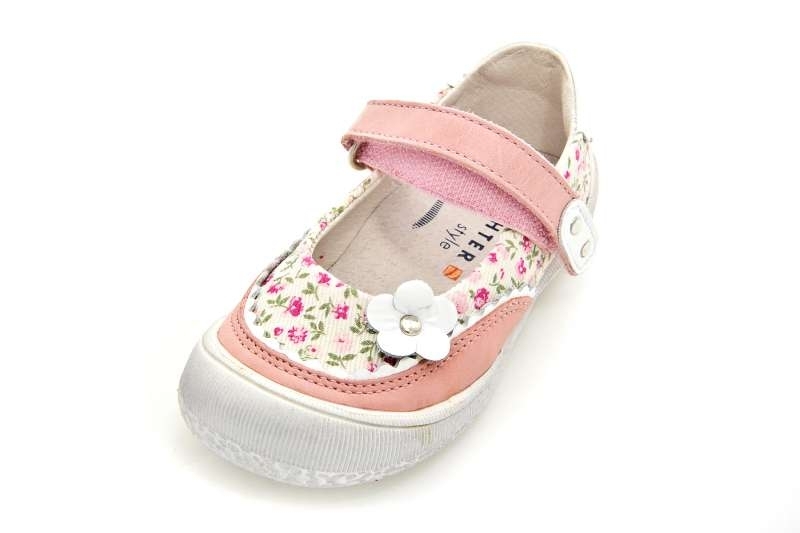 If your child has narrow feet Richter is definitely the shoe for you!